After over a week of cleaning, rebuilding and replacing worn out parts, both bikes are good as new and we’re ready to start training! 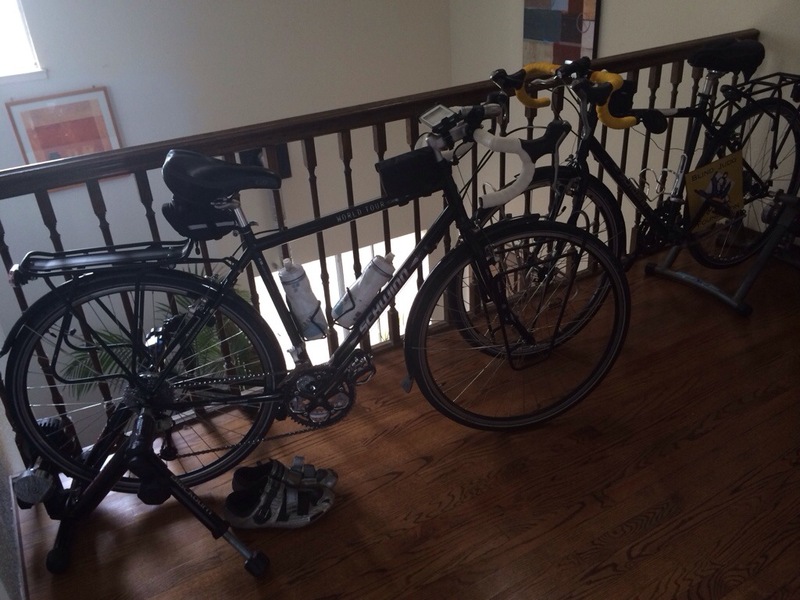 In 2012 we trained 2,400 miles before the 3,700 trip. This trip is a little shorter but it starts out with the Dalton Highway, a tough gravel road, and to prepare for that we need to train at least 2,000 miles before the trip. For more about the 2012 trip click here. We got our first sponsor today! 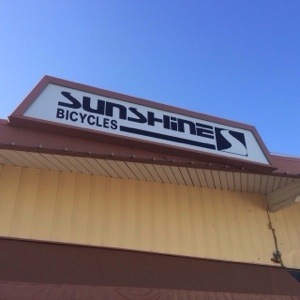 Sunshine Bicycles is giving us 15% off because of what we are doing. We got most of our spare parts there in 2012 and we’re definitely getting them there this time too. A few minutes after midnight Janos made the decision to go through the trip. So it’s official, we are going on that adventure this summer!